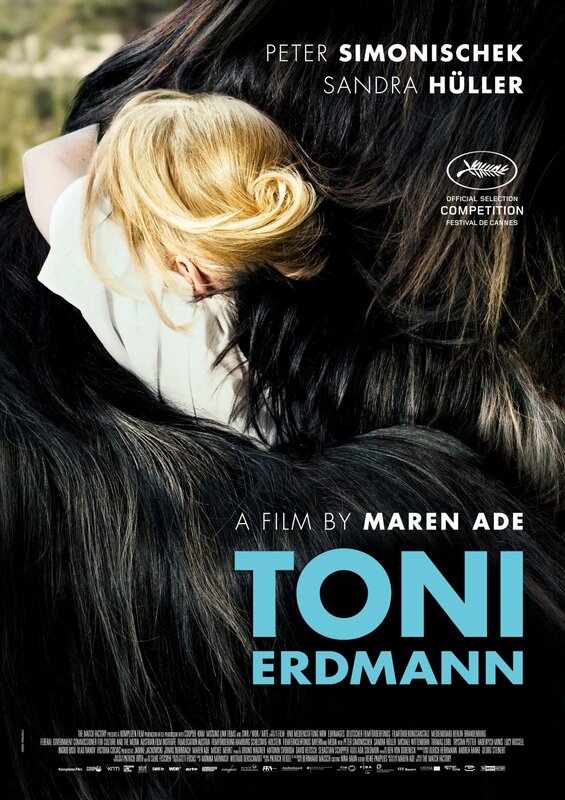 Tickets for TONI ERDMANN are now on sale. See the ticket page for details and the link to buy tickets! 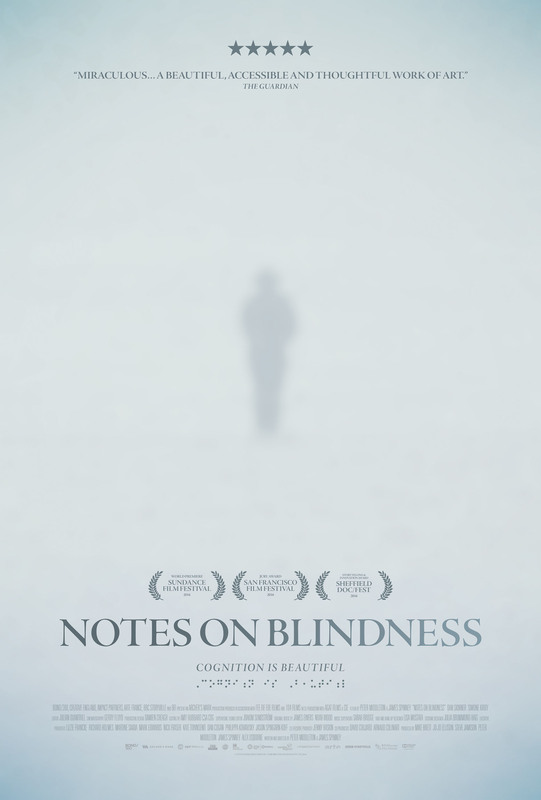 Tickets for NOTES ON BLINDNESS are now on sale. See the ticket page for details and the link to buy tickets! 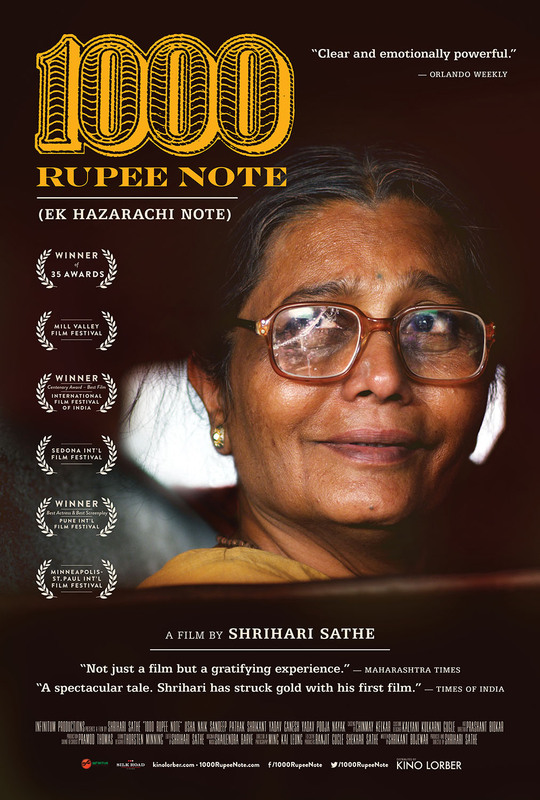 Tickets for 1000 RUPEE NOTE are now on sale. See the ticket page for details and the link to buy tickets!